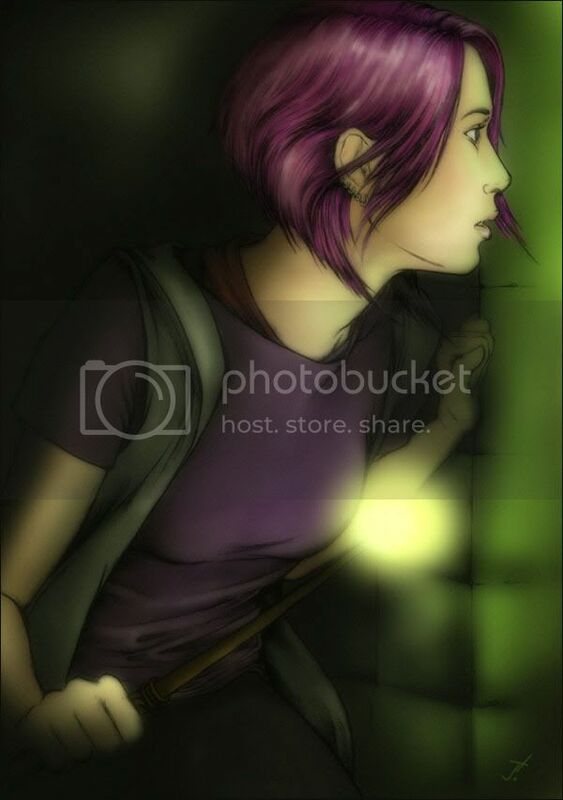 oh, your Tonks is lovely. I really like your dreamy soft style and smooth confident line. and the colour, yum! that joker GN looks awesome. and the action figure is amazing... not the usual stiff lifeless look.